3. I Lay Down My Life—The Good Shepherd loves his sheep though they are unlovable in their sin. The Son knows his people as well as he knows his Father in heaven. The Bible reveals to us all we need to know about our Good Shepherd. Though not comprehensive knowledge, it is sufficient. Because of his love, the Good Shepherd lays down his life for the sheep. 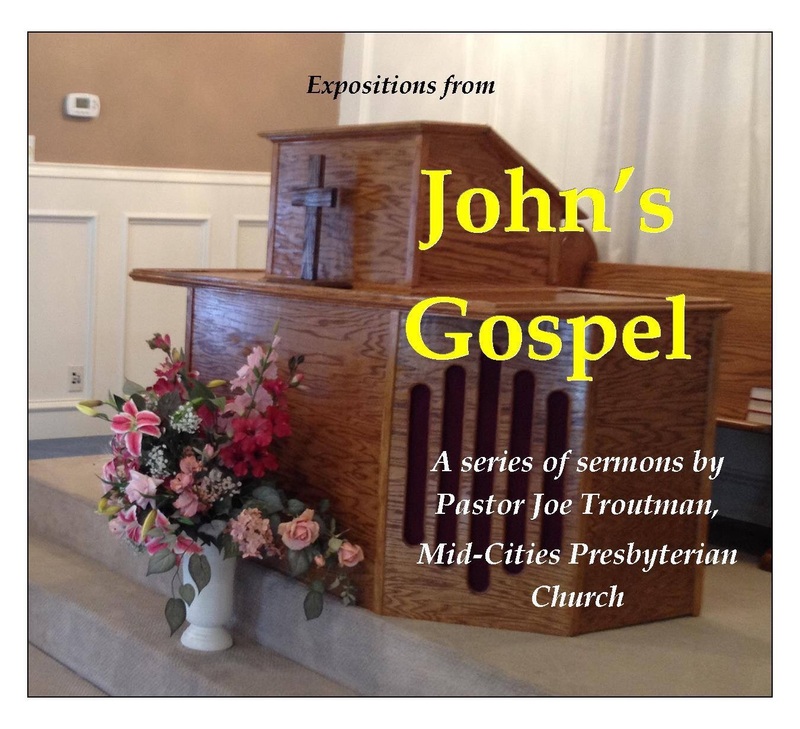 Listen to “The Good Shepherd” (John 10:1-21) at mcopc.org.